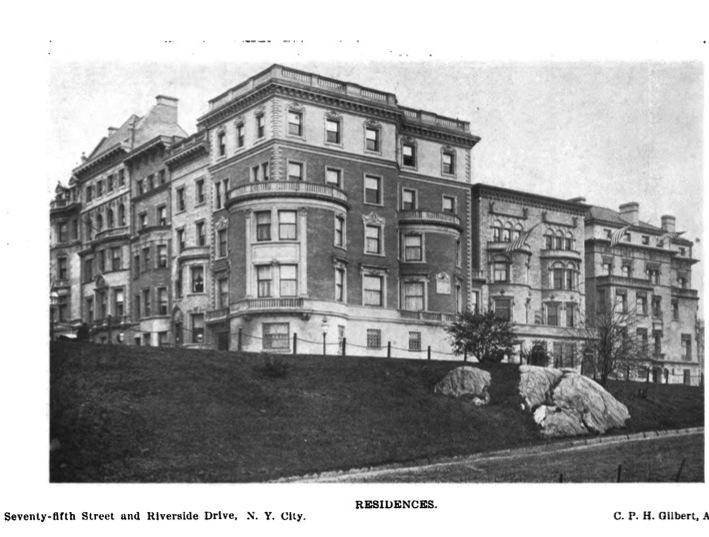 A row of residences designed by C.P.H. 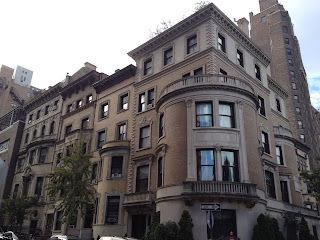 Gilbert at the corner of Riverside Drive and West 75th Street in New York City. Click HERE to see these townhouses in a c. 1900 photograph. I agree with what The Downeast Dilletente is going to say. You ever post about the big brother to the Converse home one block up which is now owned by the Ukrainian Institute?